Your donations will be used for communication programs to gain public awareness. 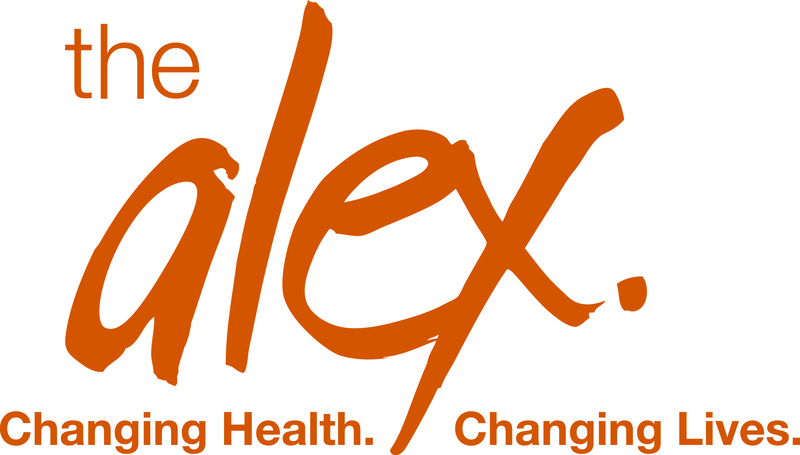 We have partnered with The Alex to issue tax receipts for donations. Please ensure that you specify that the funds are for Calgarians for Kids’ Health.